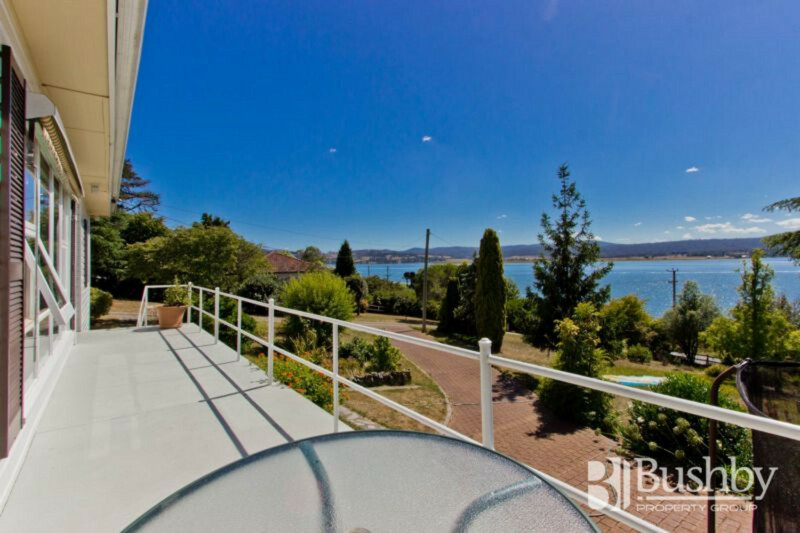 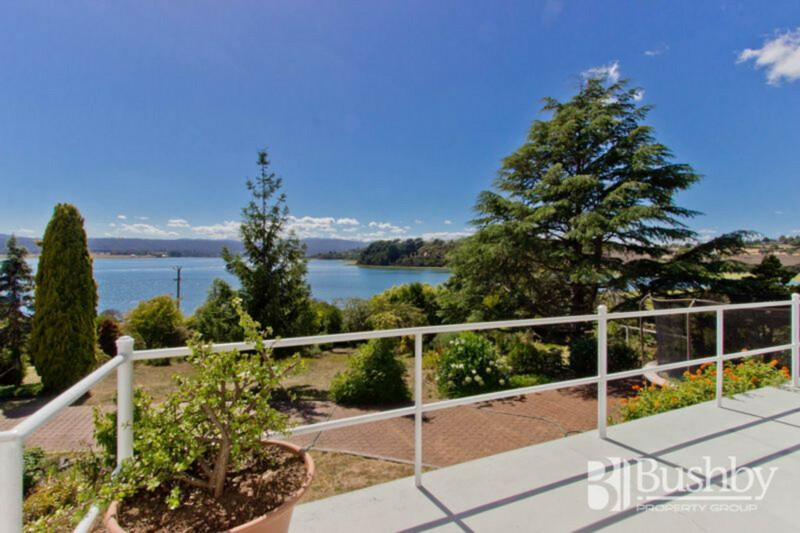 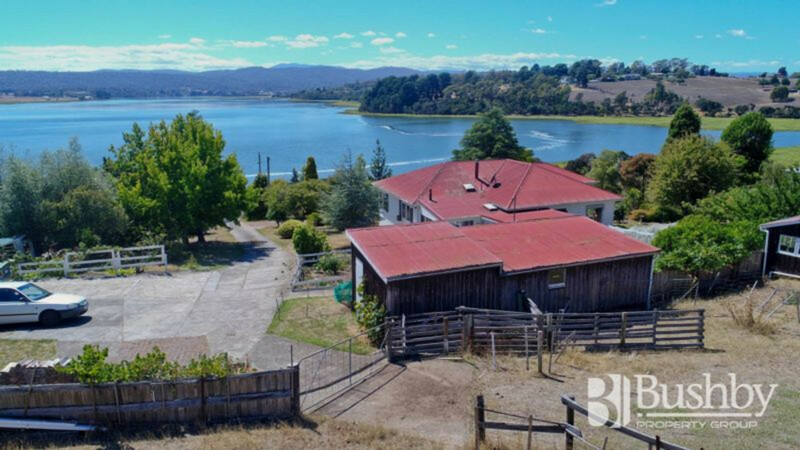 With splendid river views and renowned vineyards at your doorstop, this home could just be the lifestyle change you are seeking. 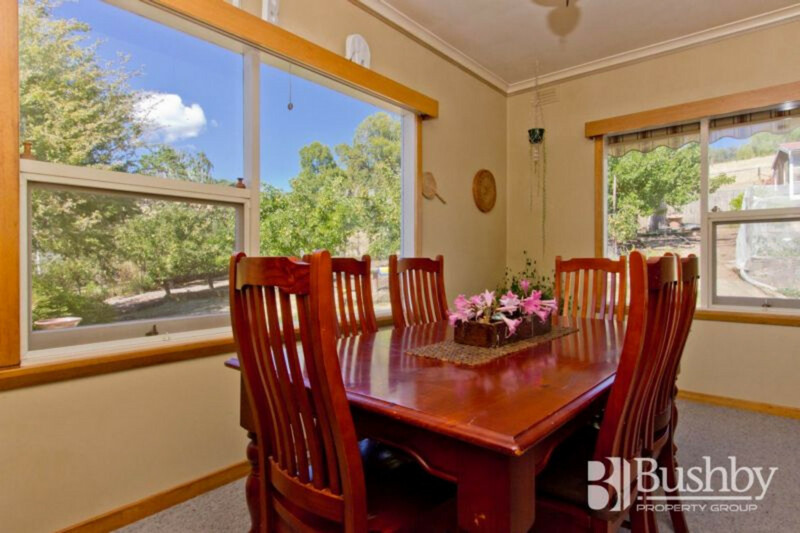 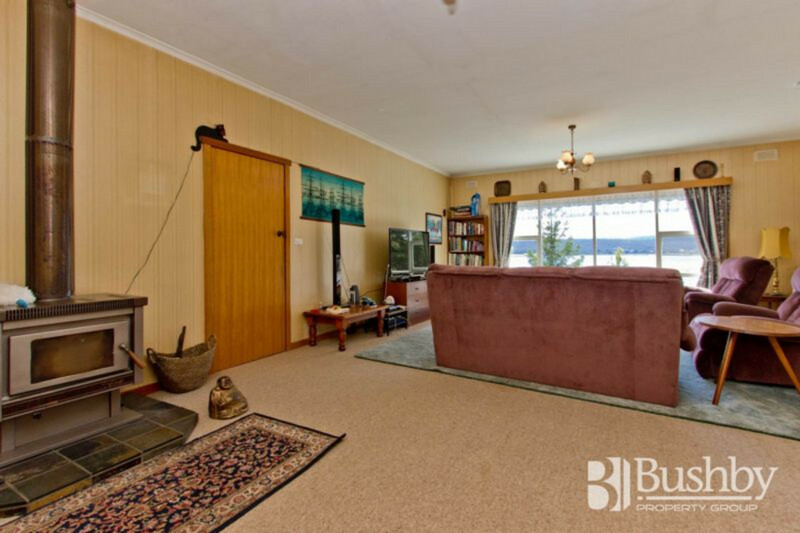 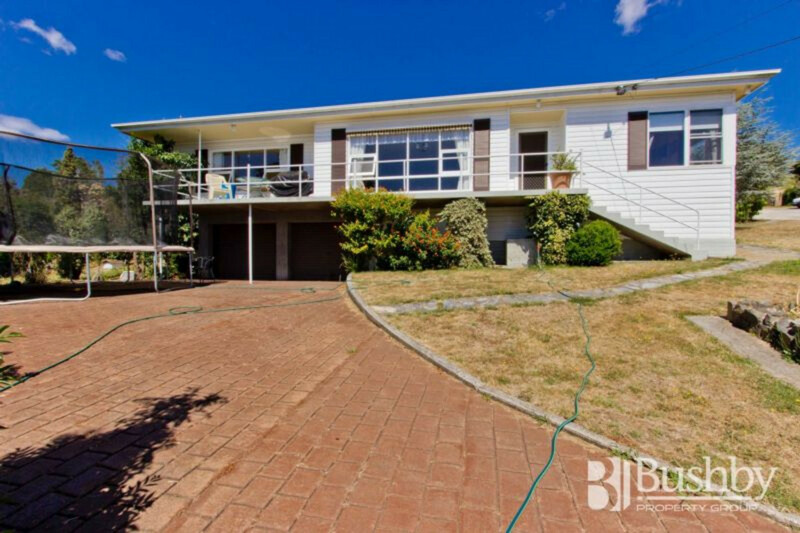 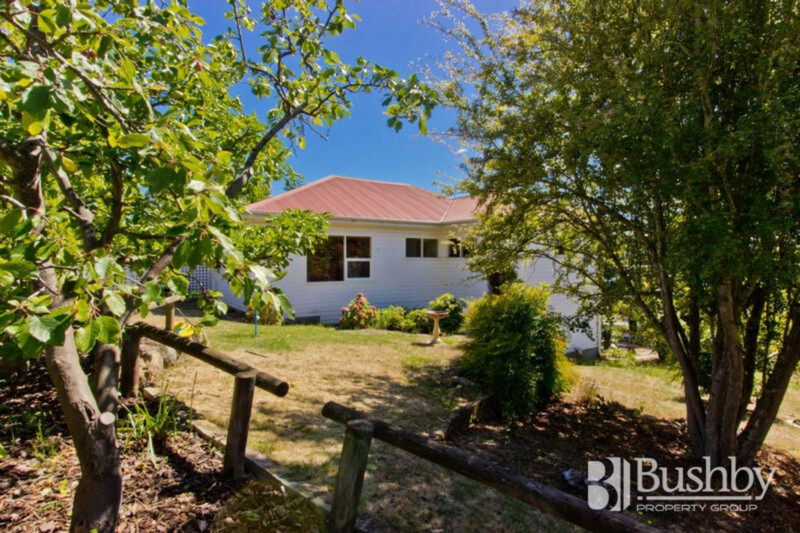 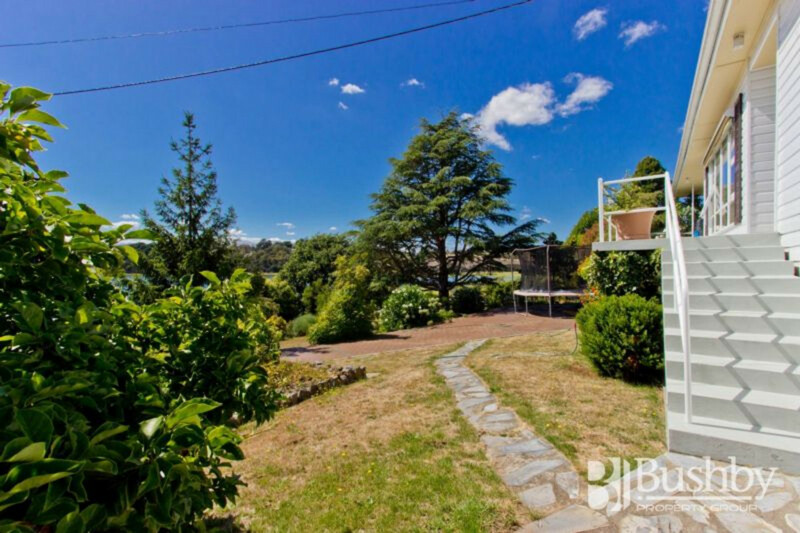 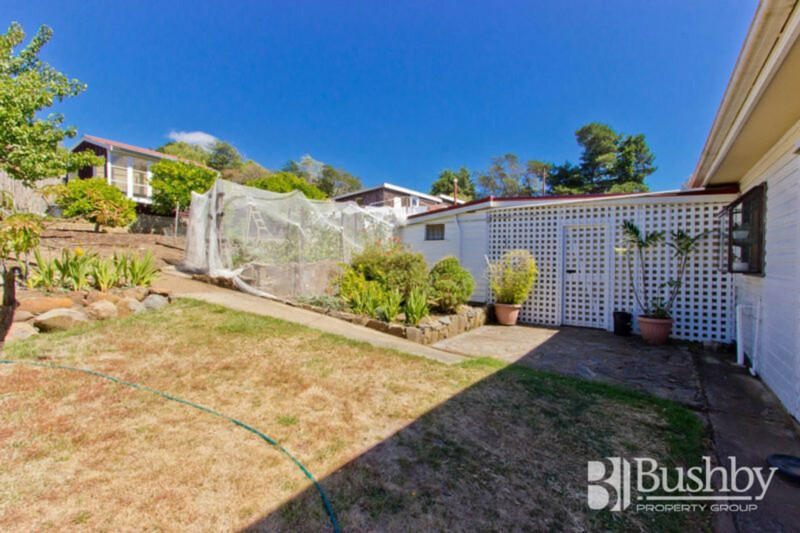 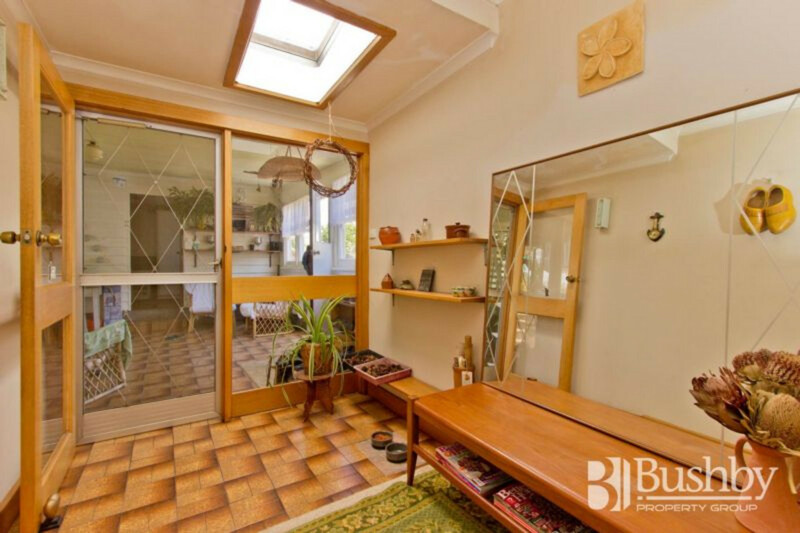 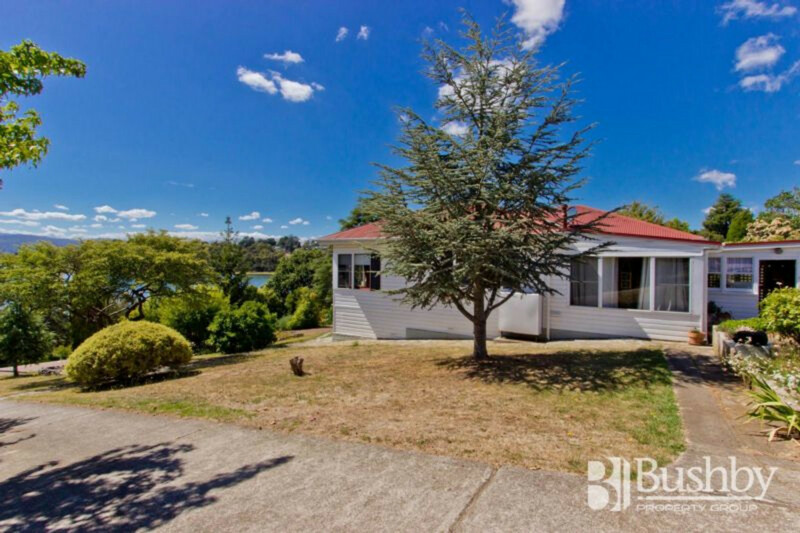 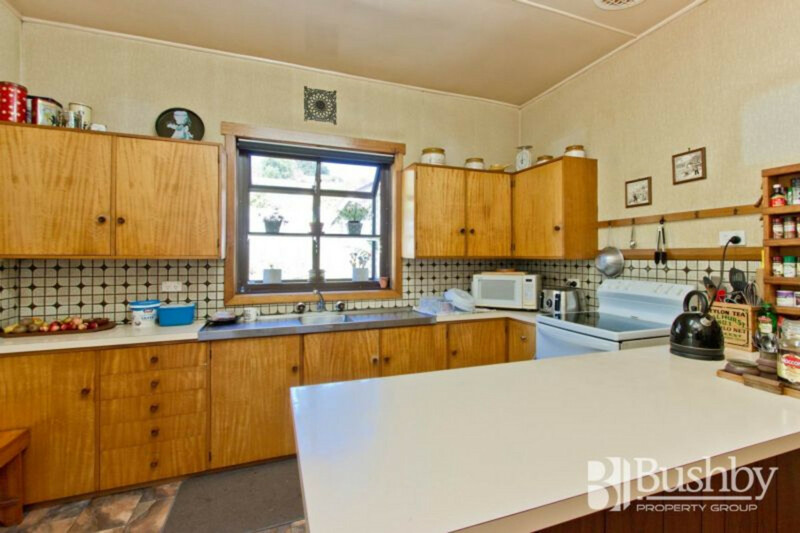 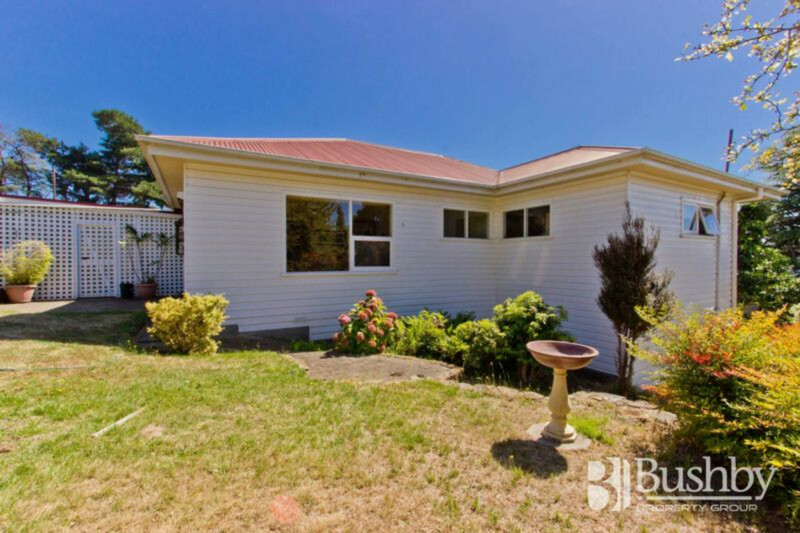 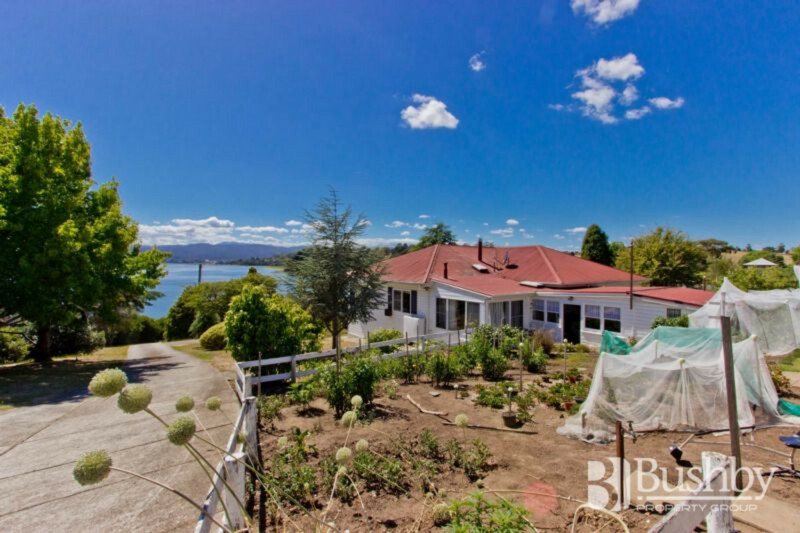 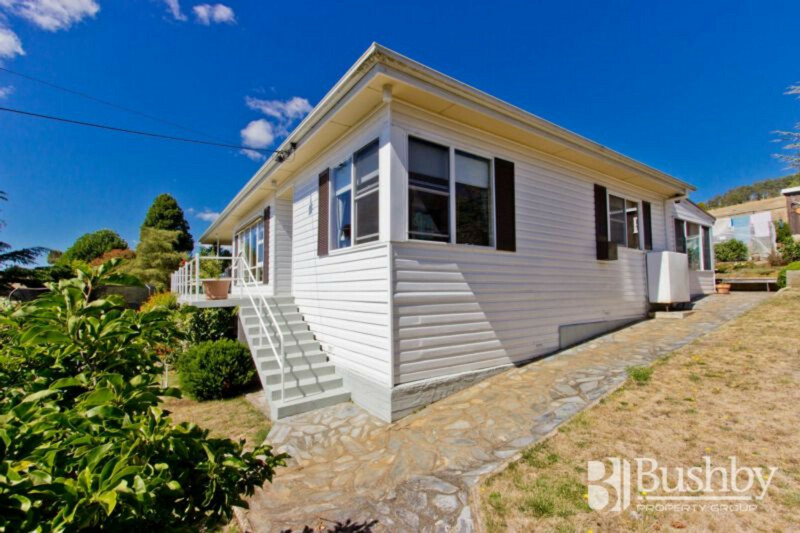 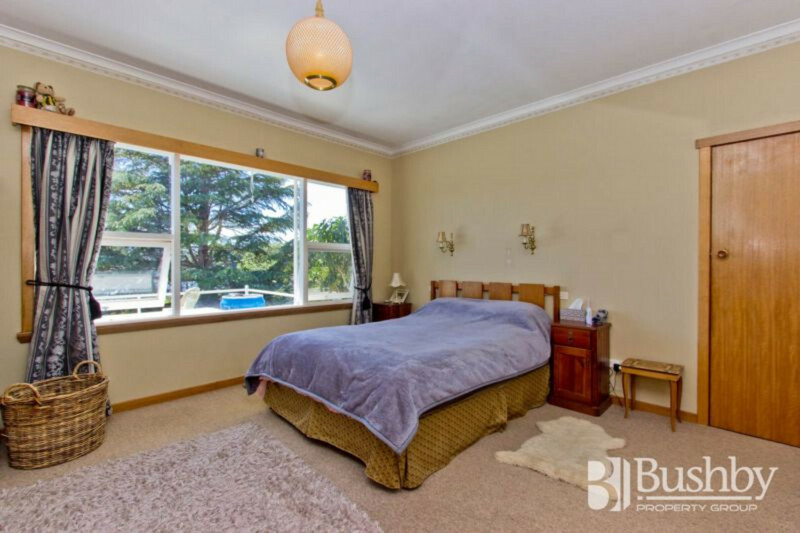 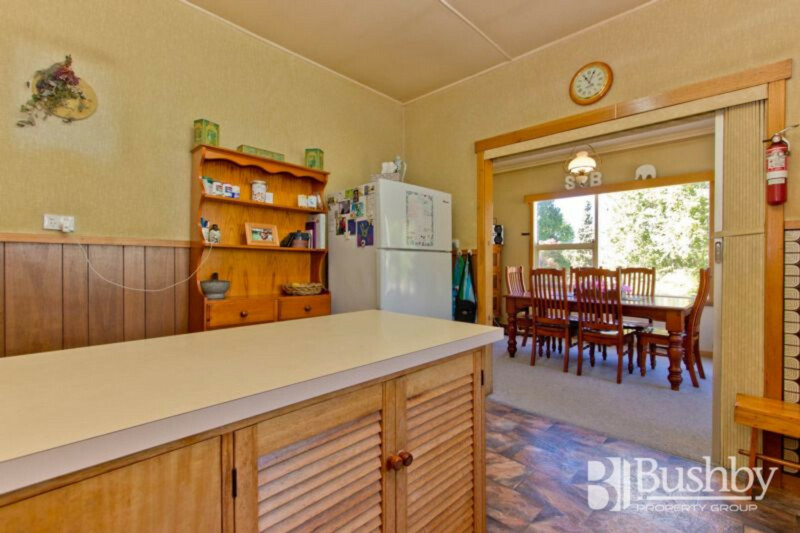 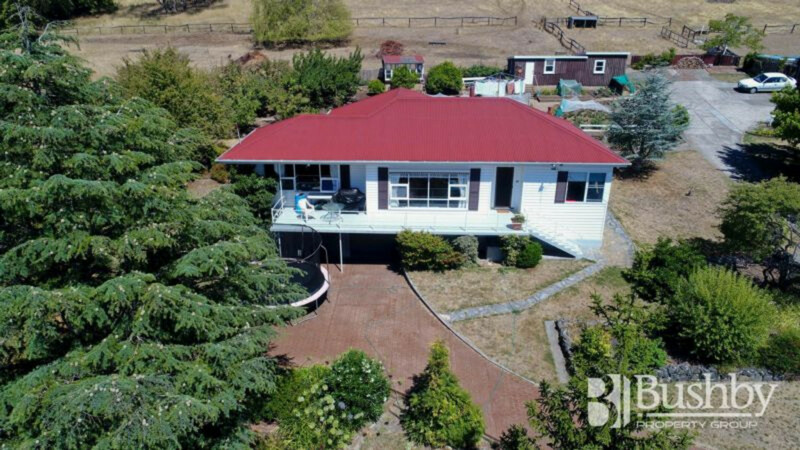 Situated on just over 4 acres, this home enjoys privacy, peace and serenity and yet only a 5 minute drive from the Legana Shopping Centre, 10 minutes from junior and senior schools in Riverside and an easy commute to the Launceston CBD in under 20 minutes. 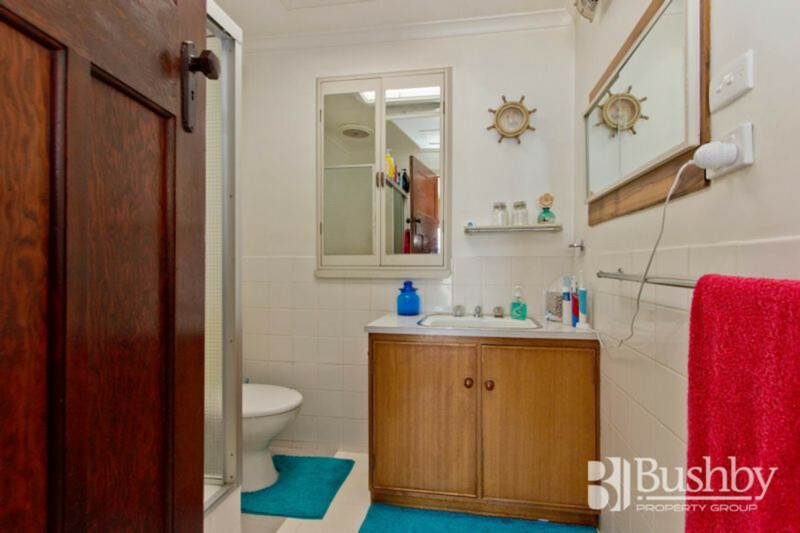 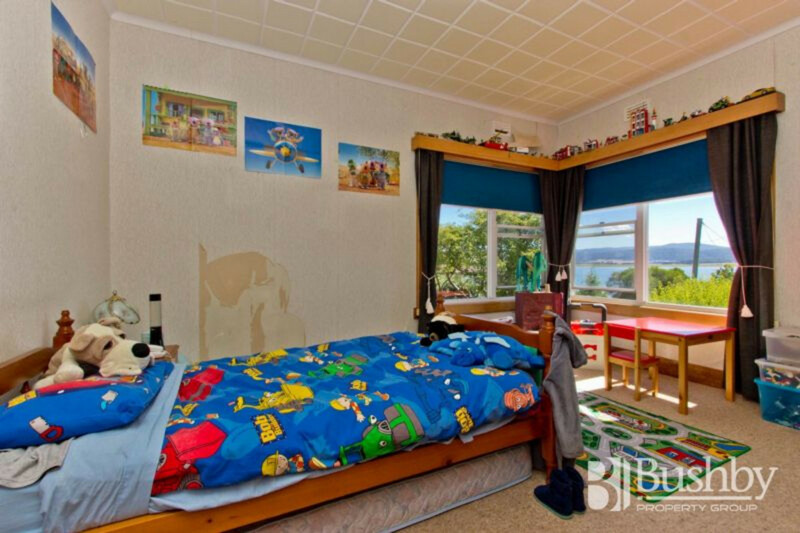 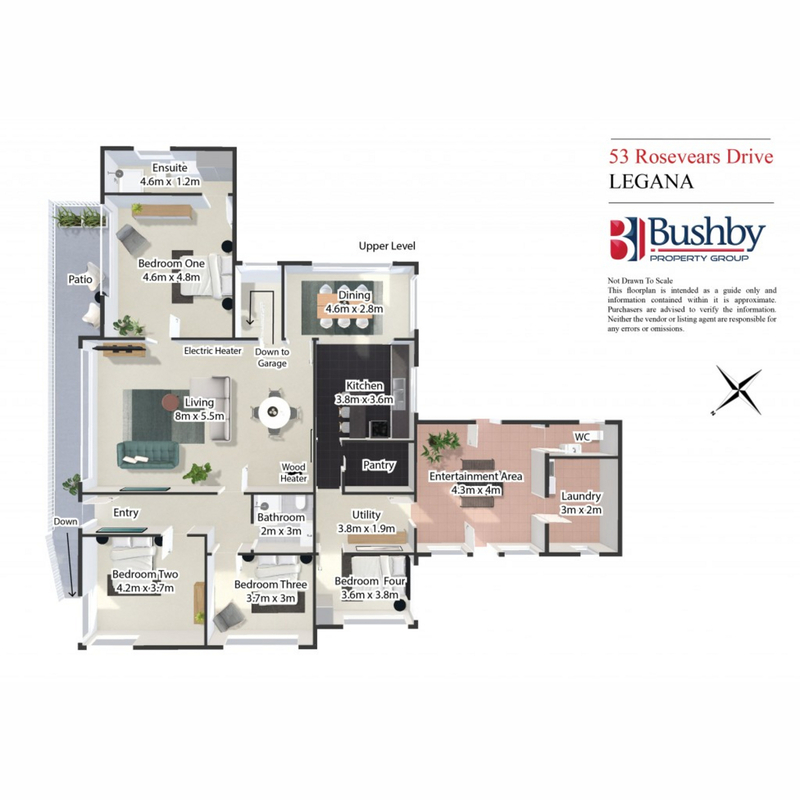 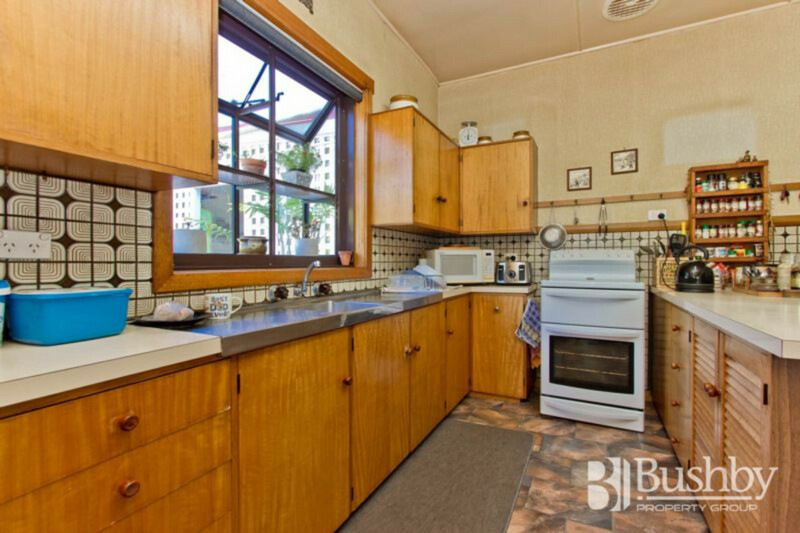 The property is spacious with four good sized bedrooms (master with ensuite), two bathrooms and three toilets. 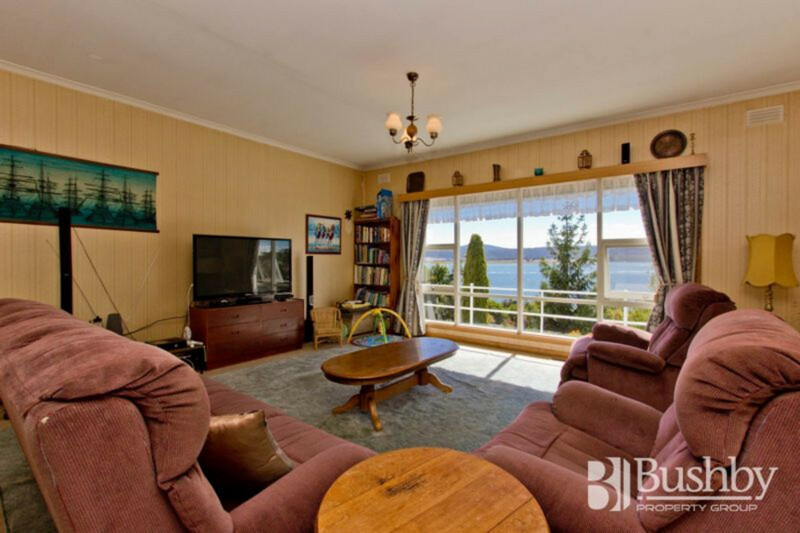 A wonderfully large living area boasts magnificent views of the Tamar River with a choice of either wood or electric heating to keep the home cosy in the cooler months. 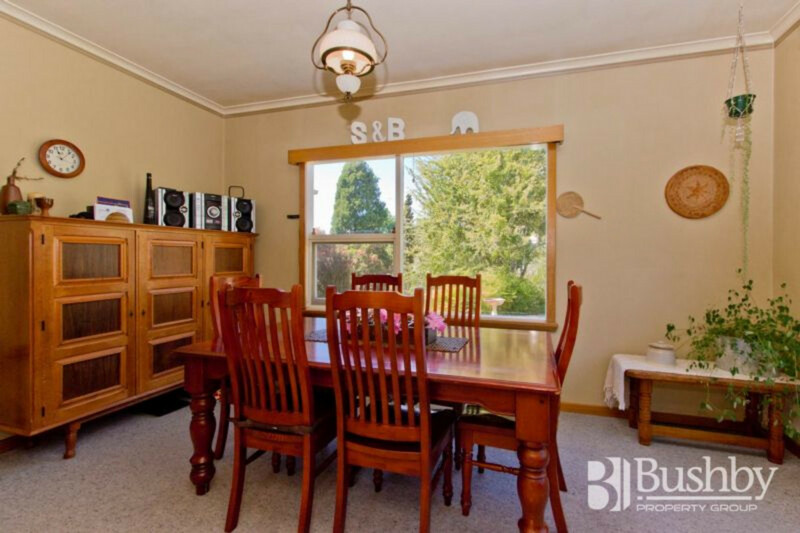 The dining area off the kitchen (complete with walk-in pantry) provides ample space for family get-together’s. 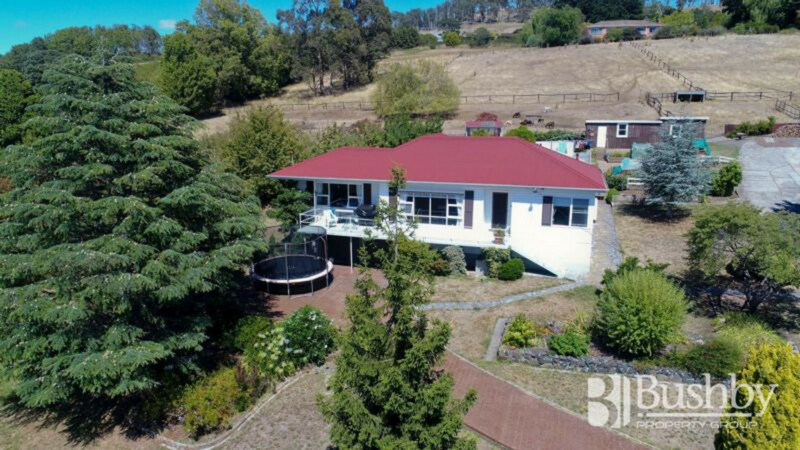 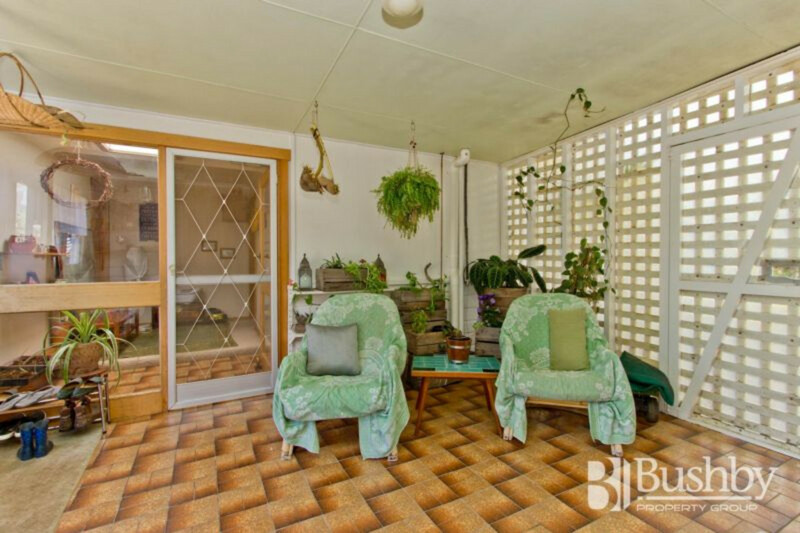 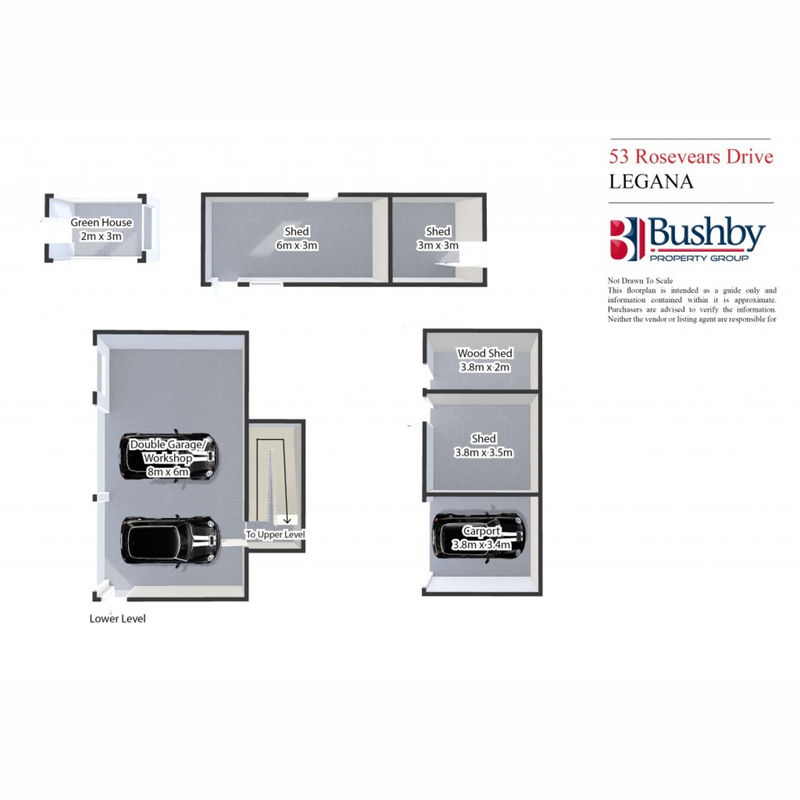 There are several sheds and workshops positioned around the home and the double garage beneath the house, single carport and off street parking for at least eight vehicles provides ample room for visiting friends and family. 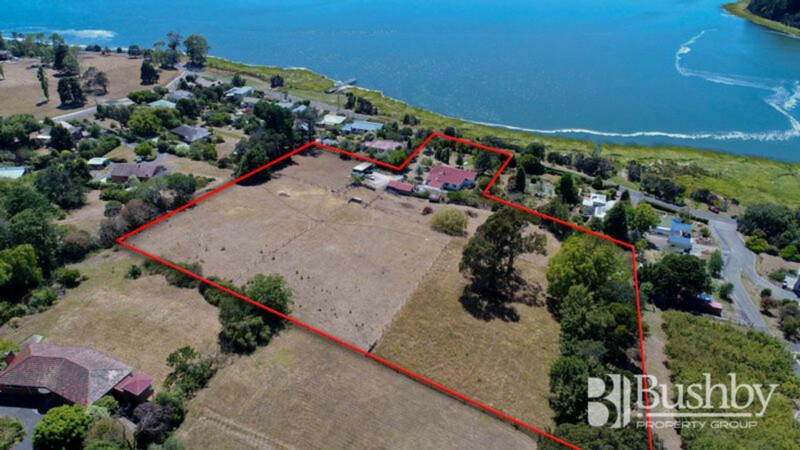 The adjoining paddocks at the rear of the property provide an ideal opportunity for livestock, an orchard, your own boutique vineyard or perhaps, STCA be sub-divided for added value.